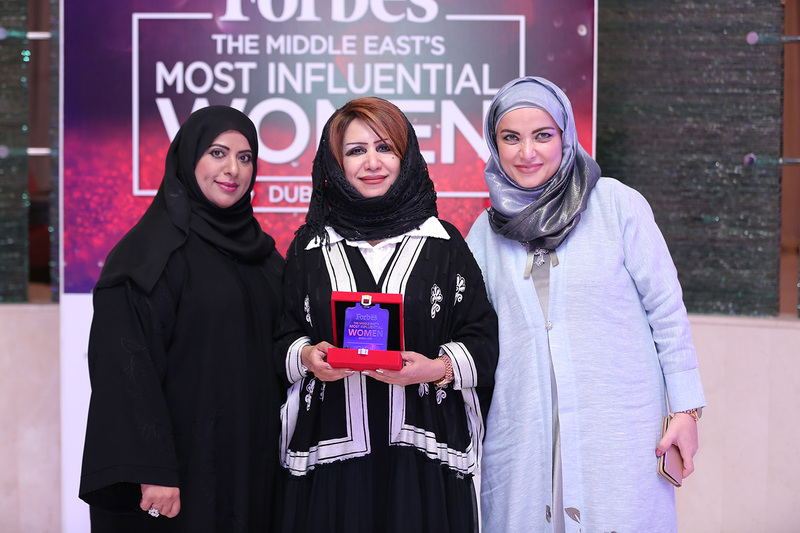 Over the last few decades, the role of women in business in the Arab world has evolved radically thanks to the work and vision of some of the region's most determined and revolutionary female leaders. 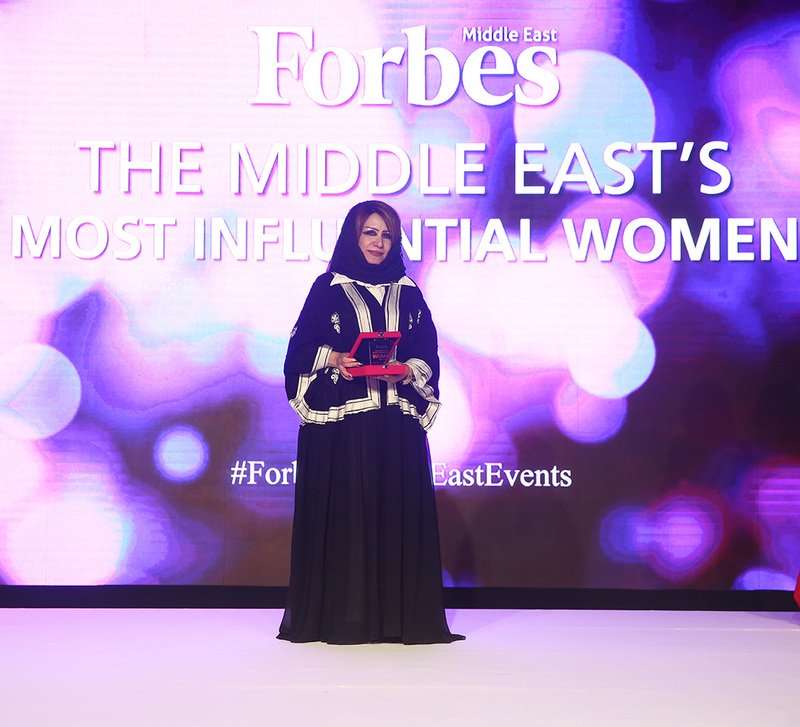 Many of these are Arab women, and many traveled here from other countries to call the Middle East their home. 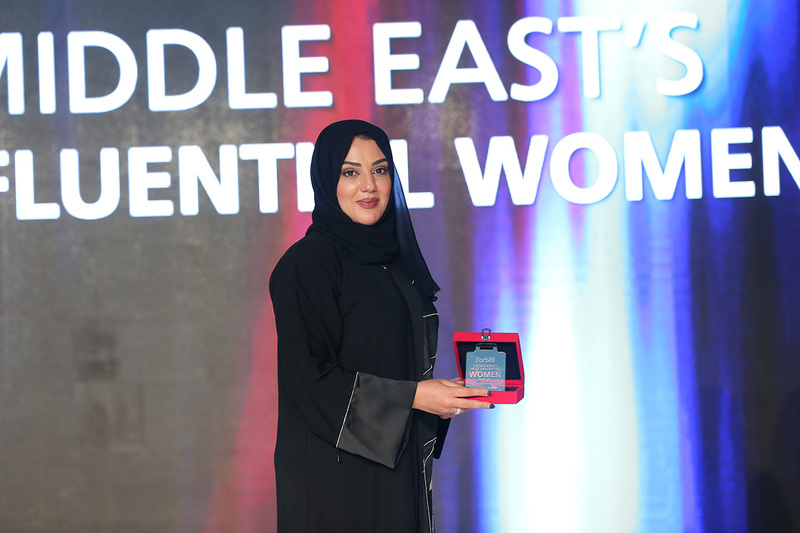 Today, women are influencing policies, practices and boardrooms across the GCC, and the next generation of female trailblazers are following in the footsteps of their predecessors and making their own mark on the future of the Arab world. 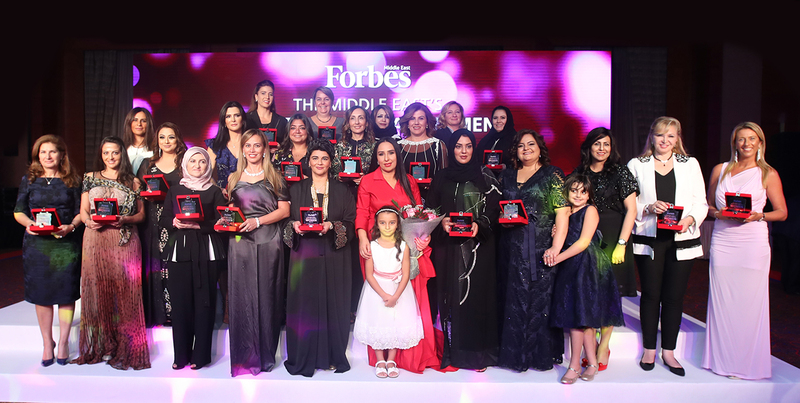 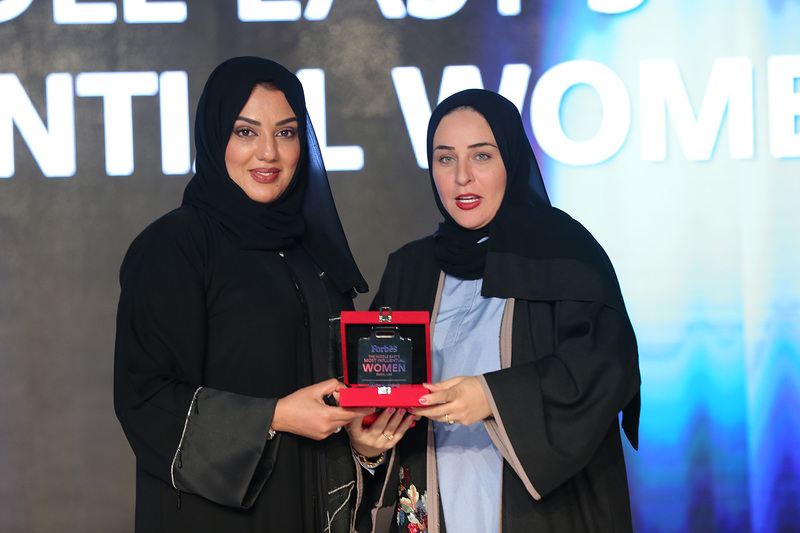 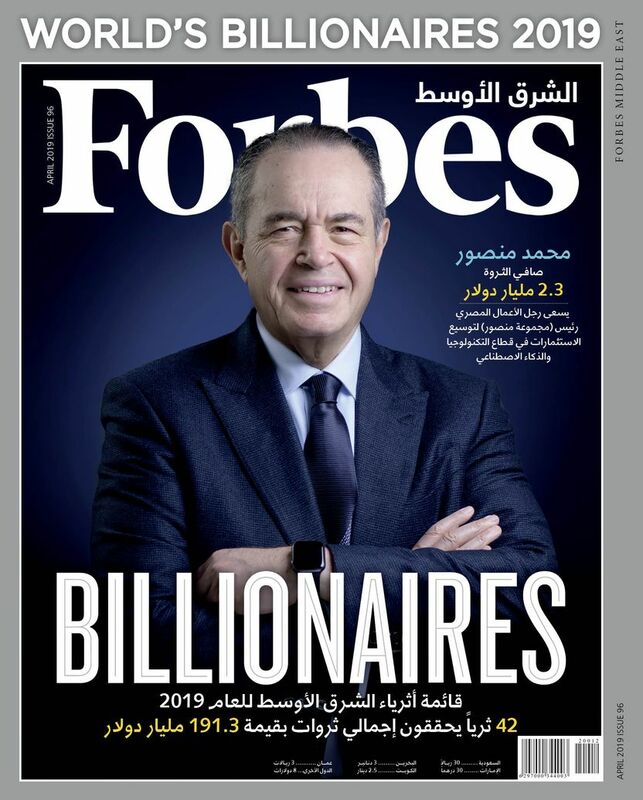 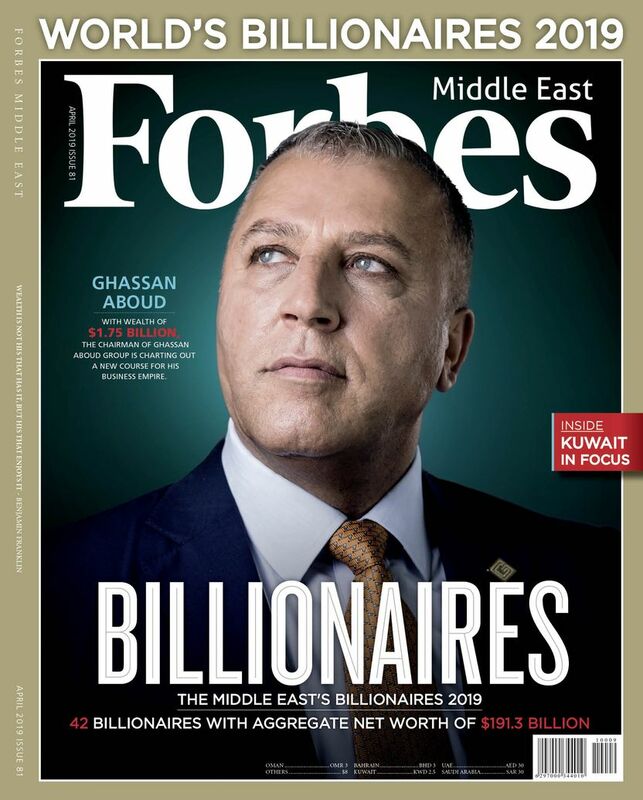 On 15th September 2018, Forbes Middle East honored the achievements of Arab businesswomen, as well as for the first time extended its exclusive annual ranking to include the successes of expat female leaders in the Middle East. 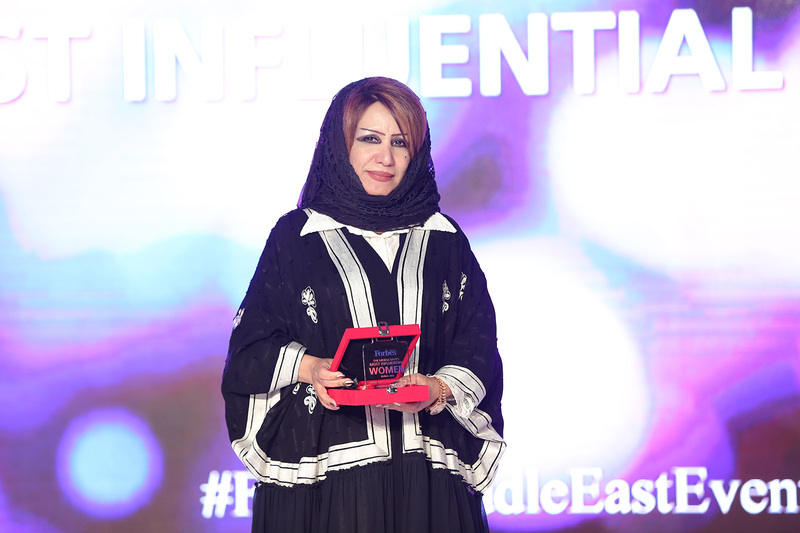 Held at Roda Al Murooj Downtown, Dubai, we celebrated the impact of these formidable business heads, entrepreneurs, ministers, influencers and philanthropists, and we brought together under one roof some of the most inspiring women in the Arab world and applauded their accomplishments. 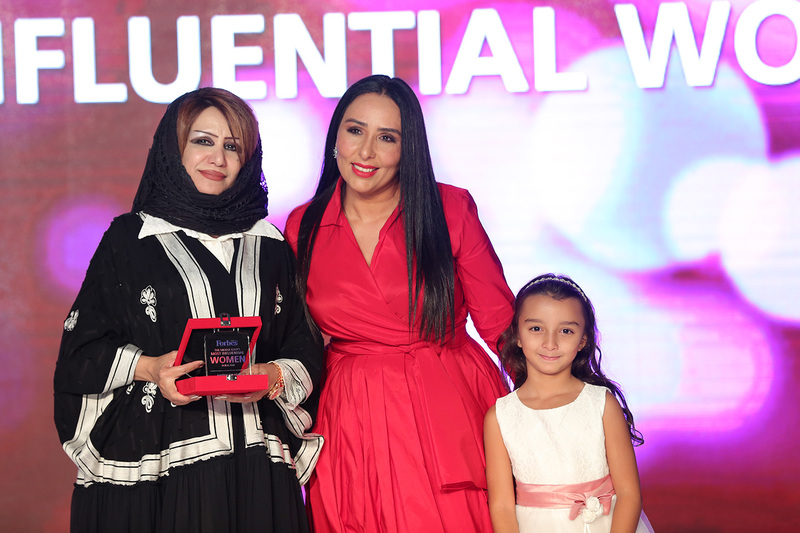 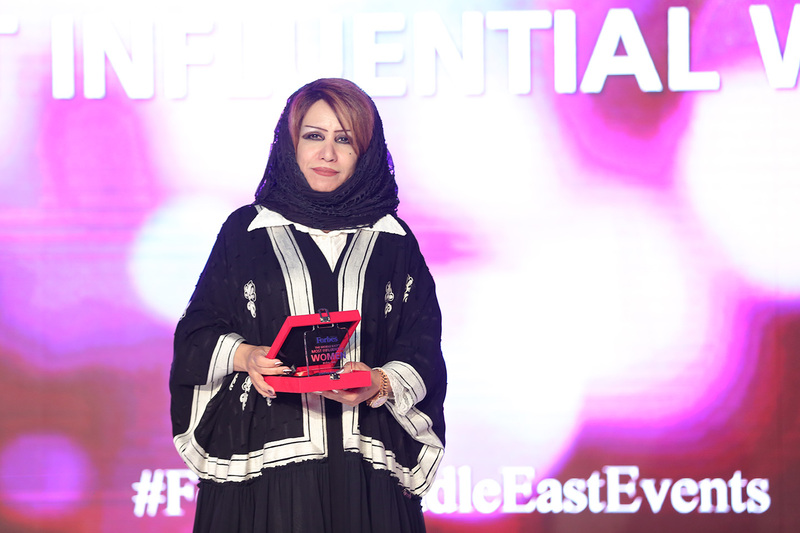 The glittering gala revealed The Middle East's Most Influential Women was an extremely high profile. 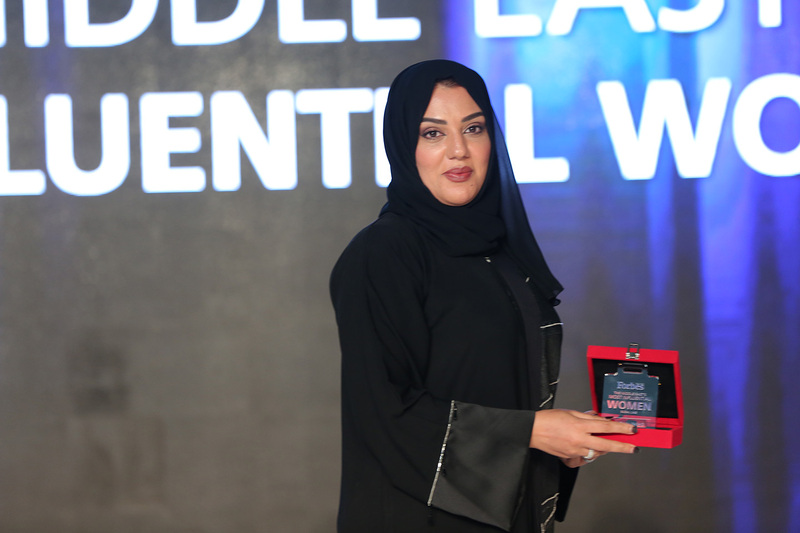 The attendees were the who's who from the corporate world, including C-suite executives, senior government officials and key decision makers from across a variety of industries. 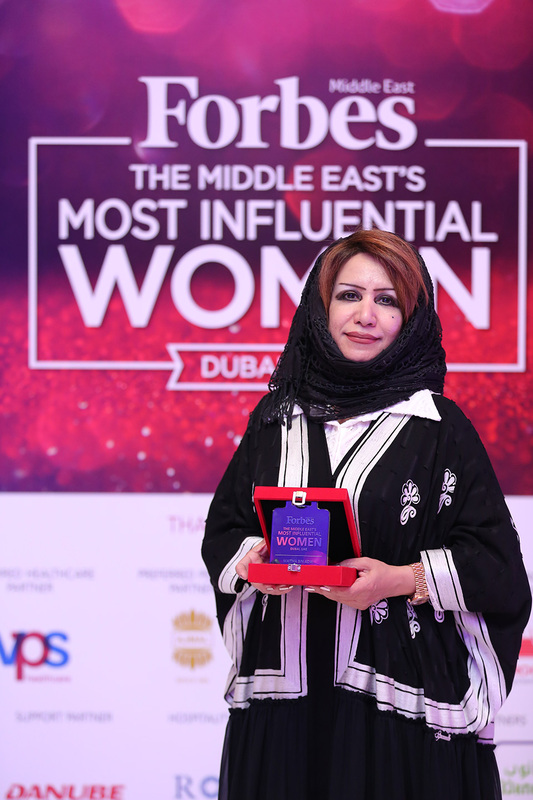 Elissar Farah Antonios, CEO of Citibank U.A.E.